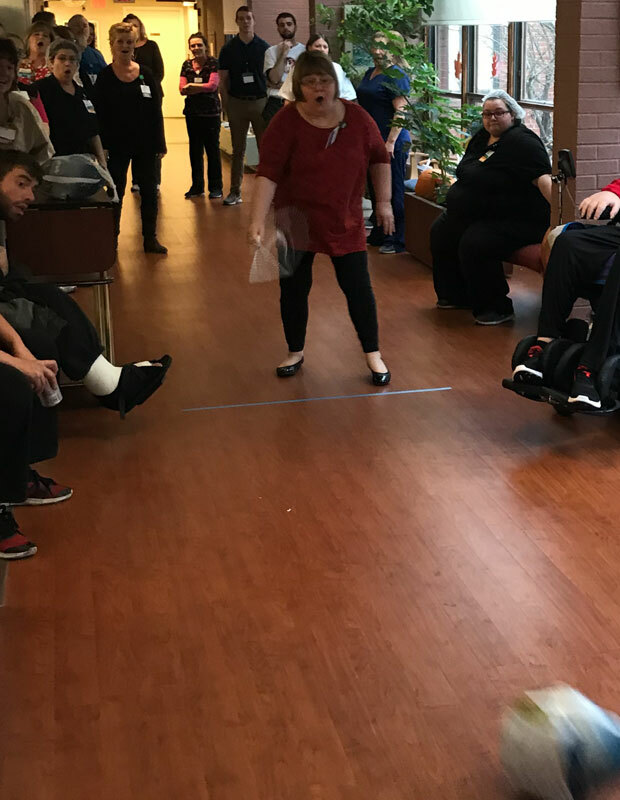 The inaugural Turkey Bowl at Heather Hill Care Communities took flight with great fanfare and excitement! 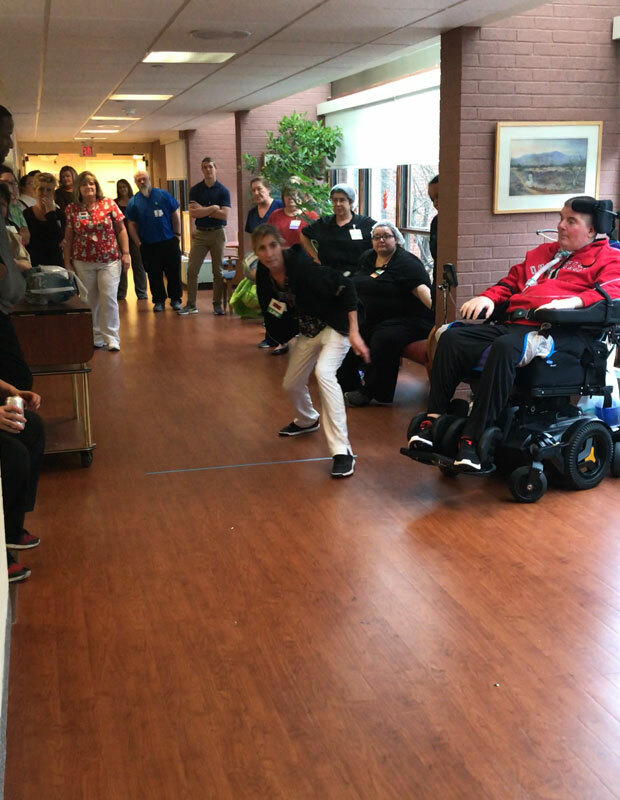 Employees, residents, and visitors all shared in the fun. 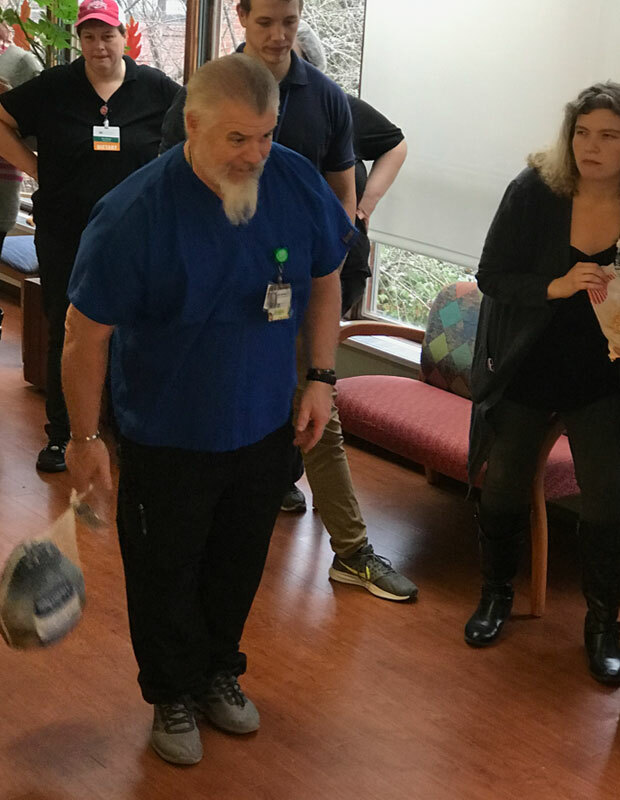 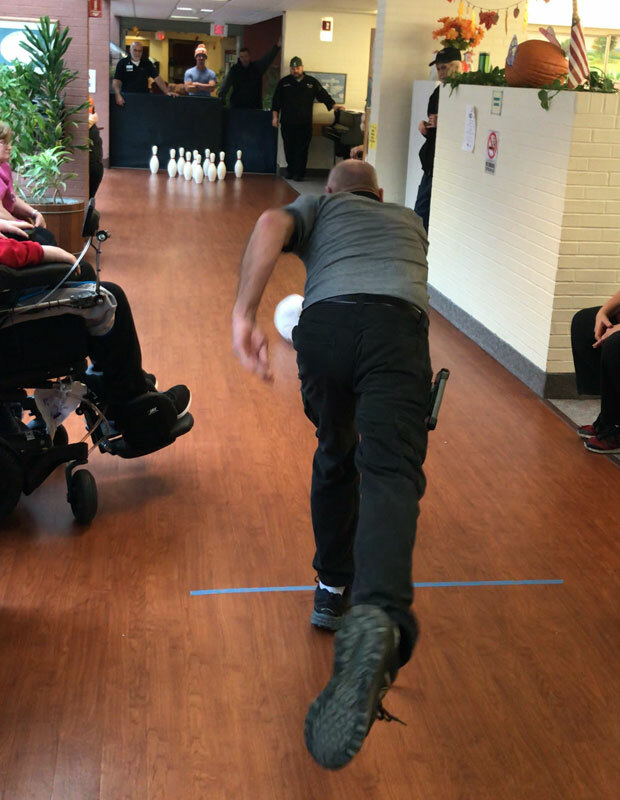 The event helped kick off the holiday season as a total of 15 teams (45 employees) participated by sliding it frozen turkey down the hallway towards a set of bowling pins! 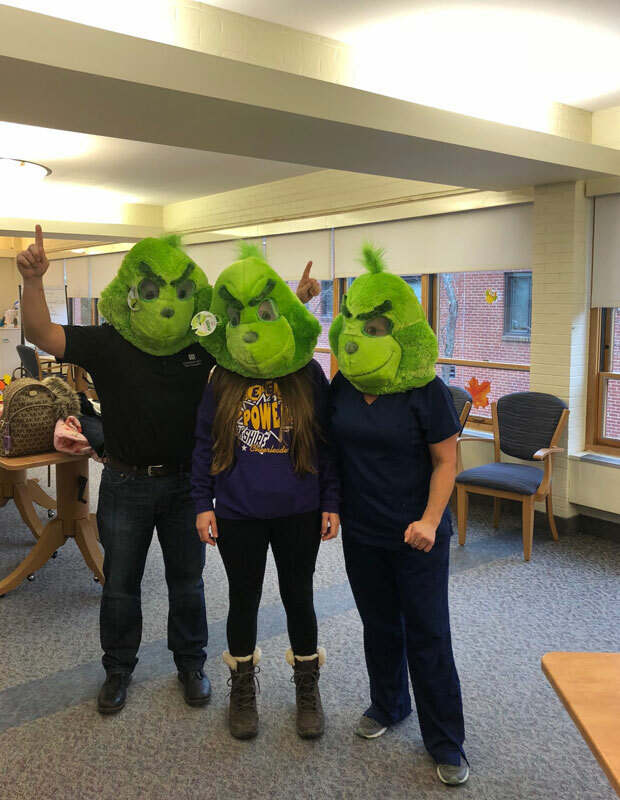 Employees livened up the event by making t-shirts and wearing costumes which added to the hilarity of it. 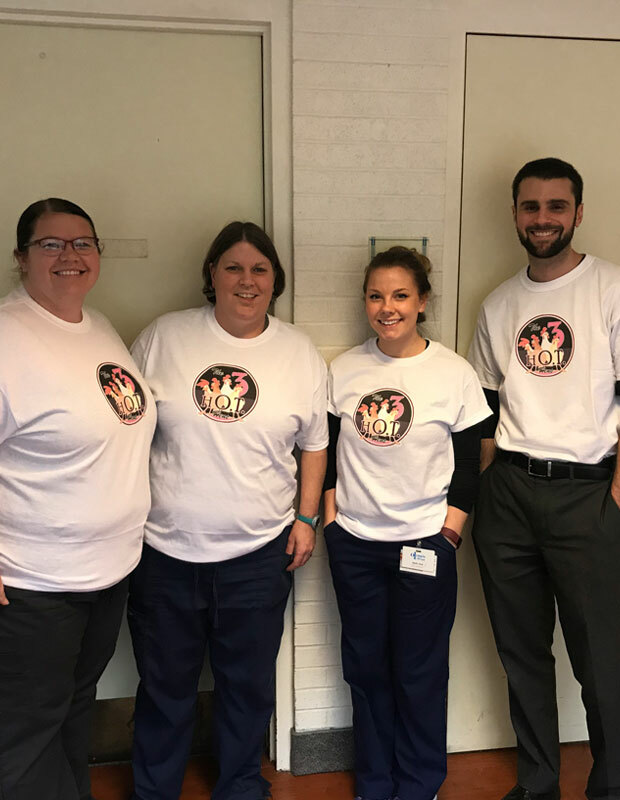 Teams created clever and funny names such as the Hot Hens (this year's champion), Succulent Tenderloins, Let’s Get Basted, Leftovers Again?, Stuff This!, Twerkin’ Turks, and many others. 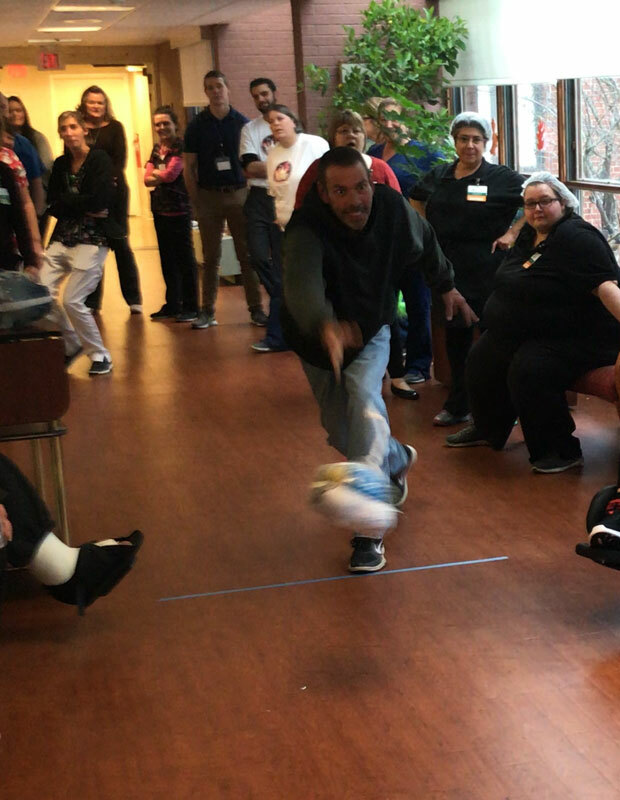 The competition was heated, and teams are already preparing for the next Turkey Bowl.